Welcome to the world’s largest family. 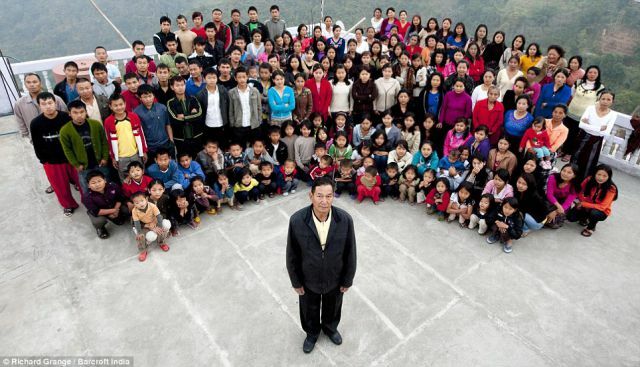 The Chinese fathers name is Ziona Chan and he has 39 wives, 94 children, and 33 grandchildren. Altogether there are 181 members of this family. 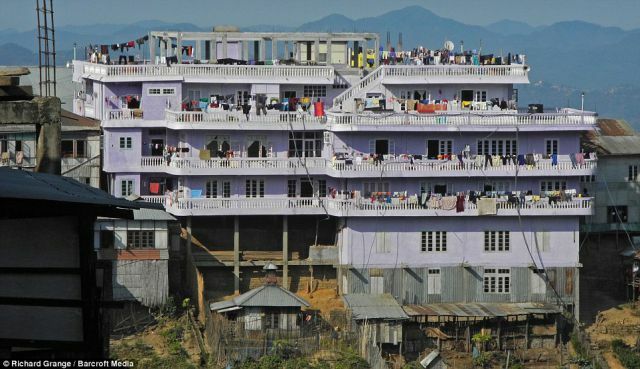 The family lives in a four story, 100-room house that is located in the hills of the Baktwang village where Chan’s wives sleep in large communal dormitories. ...he has a drill ! 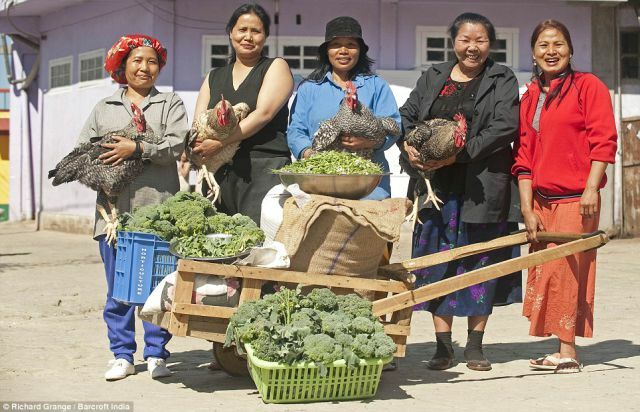 Thats not in China but in the north eastern Indian state of Mizoram!!! People breed like fruit flies. The world is doomed because of them. he should illegally sneak into the states to not work and get on welfare. he could be a millionaire within a year with all those dependents. pvpriest, that's a good one.